When it comes to treating a speech/language disorder, it’s important to make sure your child is getting the right type of therapy from the right type of professional. 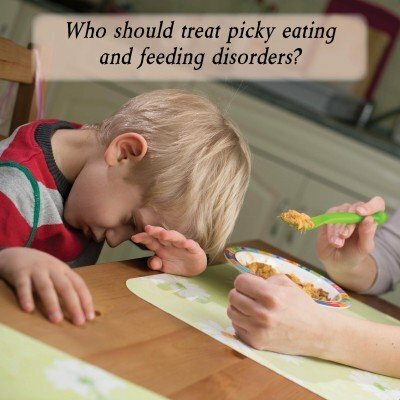 That’s why my practice begins every child’s treatment with an Initial Consultation. During the consultation I’ll learn about your child’s specific needs, personality and learning style to decide what the next step should be. That might mean therapy with me, or it could mean therapy with a member of my team. Each speech language pathologist at my practice is highly experienced, and each brings her own personality, teaching style, and set of unique expertise. 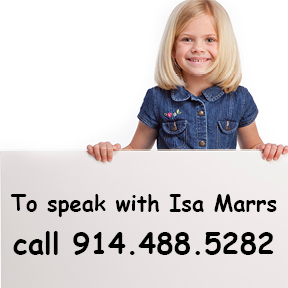 If you’re interested in finding out if my practice can make a difference for your child, I encourage you to learn more about our speech/language services below, and give us a call if you have any questions.